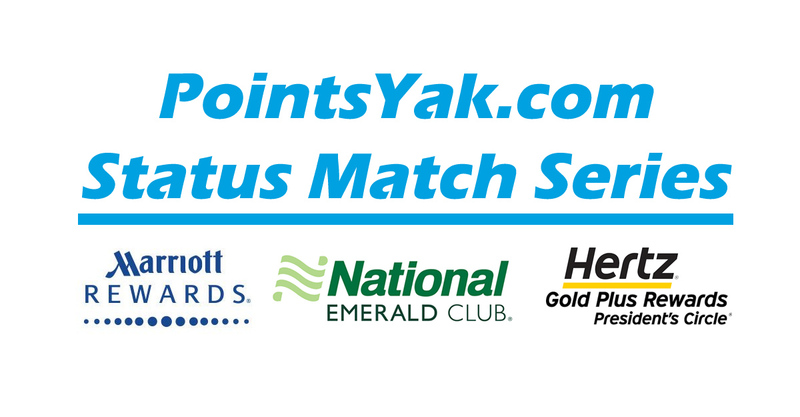 In this series of posts on Status Matching, I show you how to leverage your elite tier status in one loyalty program to obtain a similar tier in another. 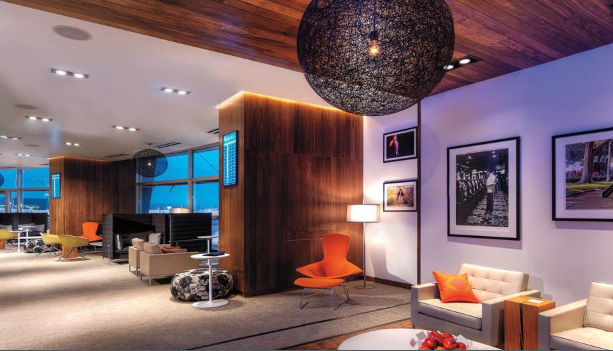 This article covers World of Hyatt and MLife Rewards. I actually didn’t have status in either program until a couple weeks ago. I’ll show you a back door that worked for me. 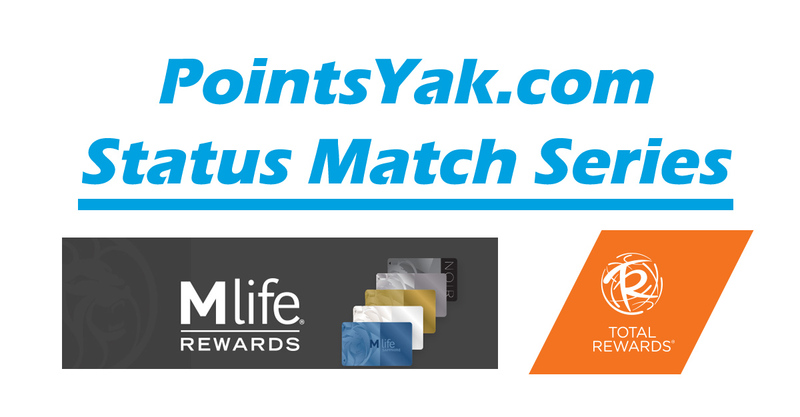 MLife Rewards members earn valuable benefits and rewards at MLife Rewards Destinations. These include Bellagio, ARIA, MGM Grand, Mandalay Bay, Delano, and The Mirage in Las Vegas, and The Borgata in Atlantic City. Higher tier status can earn you resort comps quicker than you normally would otherwise. 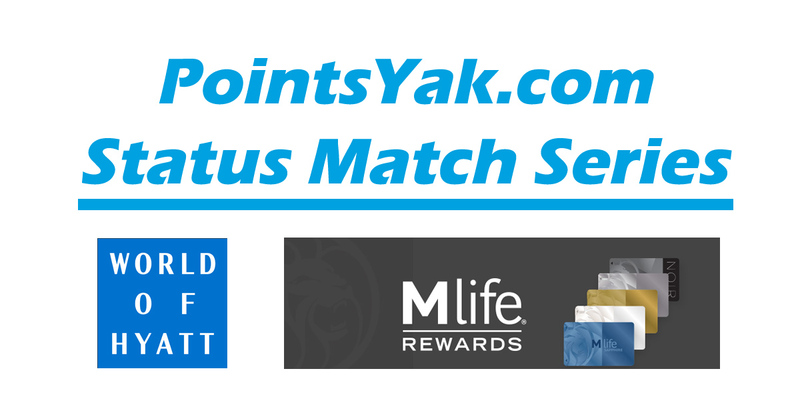 In order to opt in to link your accounts, just sign in to your MLife Rewards account in another browser tab. Then return to this post and Click Here. Both accounts should be updated to reflect your new tier levels. Matching is the easy part. Initially getting status isn’t always so. The old tried and true way is to stay at Hyatt/MLife resorts and earn/spend your way to elite status. There are other ways. If you have the World of Hyatt credit card from Chase, you receive complementary Discoverist level, and with $50k spend in any calendar year, you would reach Explorist. 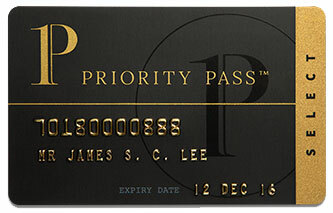 MLife Rewards has a credit card that offers automatic Pearl status in their program. 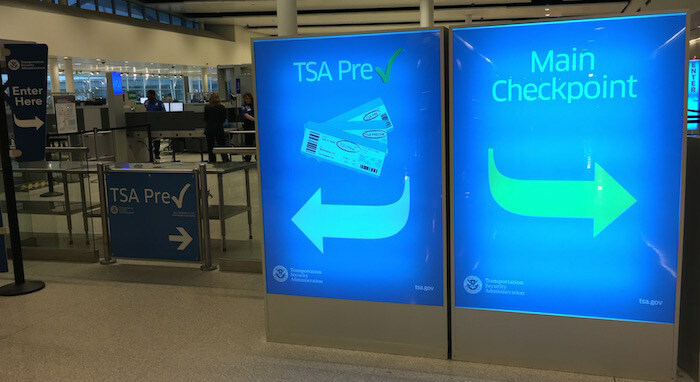 I wouldn’t go out and apply for either credit card simply for the status bump. It needs to make sense for other reasons as well. The backdoor method that I discovered gave me MLife Gold status due to my tier level with Celebrity Cruises. After taking a few cruises with family some years ago, I achieved “Select” status in Celebrity Captain’s Club. 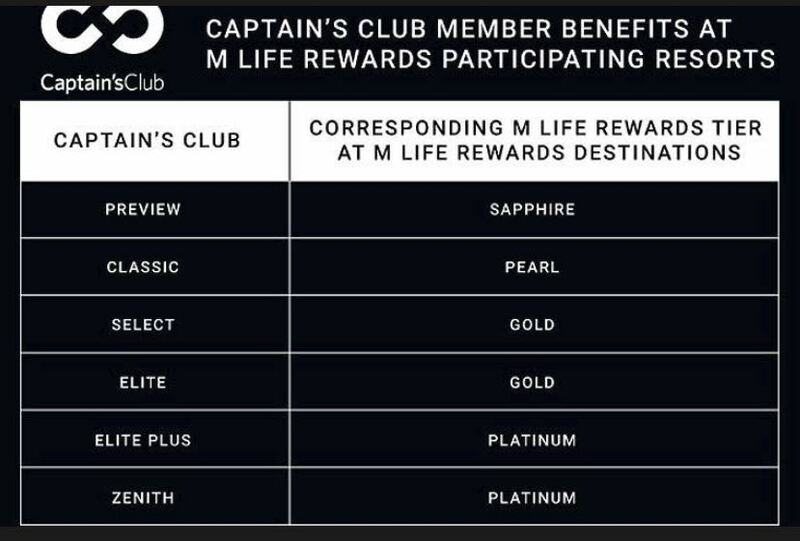 Once I signed up for my MLife account, I sent an email to memberservices@mgmresorts.com with a screen capture of my Captain’s Club account number and status, and requested to be matched to MLife Gold. That request was granted in less than a day. Since Celebrity and Royal Caribbean are owned by the same parent company, there should be a similar back door to MLife Gold via status matching from Royal Caribbean. 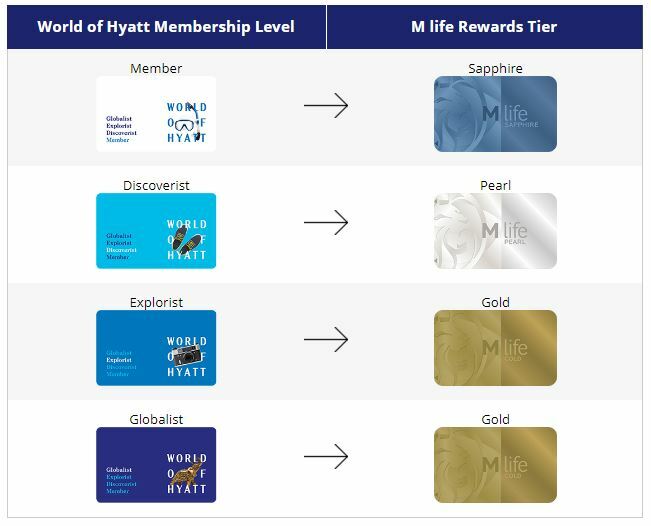 Then I matched my new MLife Gold status to Hyatt Explorist using the link above. My Explorist status is good through February of 2020 and comes with 4 Club lounge access awards which include breakfast daily. That’s not too bad for a few cruises that I nearly forgot about. In my next post in this series, I’ll show you how to further leverage MLife Gold status.